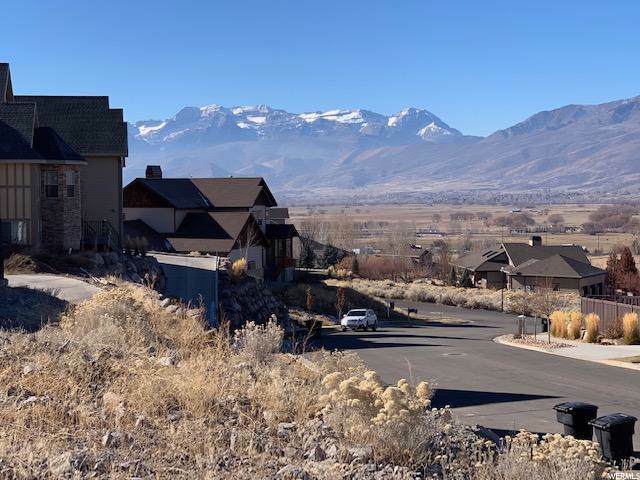 One-half acre lot with spectacular views across Timpanogas and the Wasatch Back across the Heber Valley. 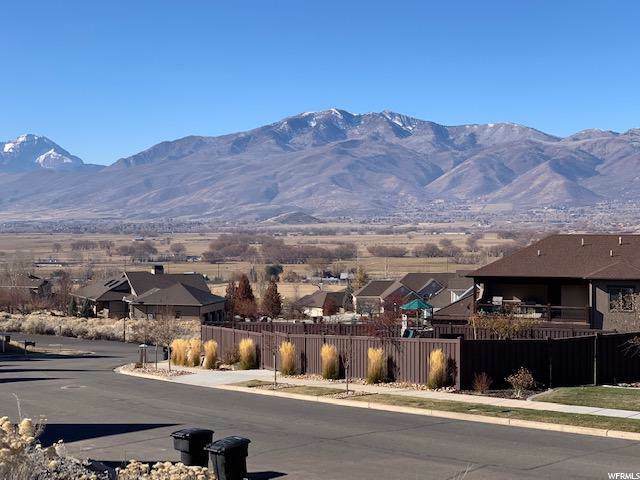 Minutes from downtown Heber City, 10 minutes to Deer Valley Gondola, Wasatch State Park, Soldier Hollow, Crater Springs, Jordanelle Reservoir, Deer Creek Reservoir, 20 min. to Park City, 30 minutes to Utah County, 45 minutes to Salt Lake. 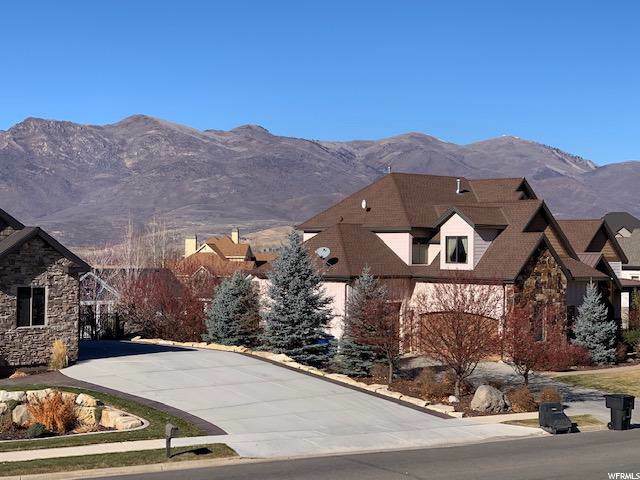 Listing provided courtesy of Berkshire Hathaway Homeservices Utah - Heber. Information deemed reliable but not guaranteed accurate. Buyer to verify all information. © 2019 Wasatch Front Regional Multiple Listing Service, Inc., All Rights Reserved. 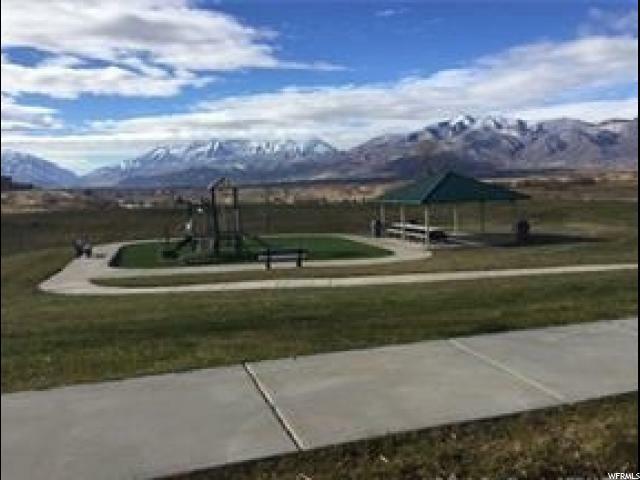 Based on information from the Wasatch Front Regional Multiple Listing Service, Inc. as of 2019-04-21T14:35:44.997. All data, including all measurements and calculations of area, is obtained from various sources and has not been, and will not be, verified by broker or the MLS. All information should be independently reviewed and verified for accuracy. Properties may or may not be listed by the office/agent presenting the information.The information provided is for consumers' personal, non-commercial use and may not be used for any purpose other than to identify prospective properties consumers may be interested in purchasing. Information deemed reliable but not guaranteed accurate. Buyer to verify all information. Listing information © 2019 Park City Board of Realtors®. The information provided is for consumers' personal, non-commercial use and may not be used for any purpose other than to identify prospective properties consumers may be interested in purchasing. All properties are subject to prior sale or withdrawal. All information provided is deemed reliable but is not guaranteed accurate, and should be independently verified. Data Last Updated 2019-04-21T14:05:08.943.